Syrah wines have a special status in our house – this is my wife’s most favorite type of wine, so I’m always trying to keep some on hand. With the status of “favorite”, it is customary for us to open a bottle of Syrah for different celebratory occasions. Sometimes, Friday feels like a special occasion (I’m sure you can easily relate to that), so yes, Syrah it was. I was thinking about opening this wine for a while. As I don’t employ any cellar organization systems, neither software nor paper, I simply have a general idea of the wines I have, and then I get more opportunities to touch many bottles in the search of one to be opened. 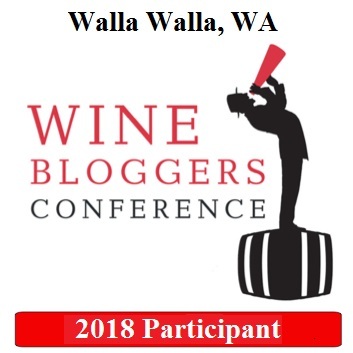 I noticed that particular Syrah bottle during few of the recent searches, so I was mentally getting ready to part with it (most of the bottles I have are in the single bottle quantities, so yes, I need some mental prep to deal with that). Thus when the Friday came, it was an easy decision – it will will be a Syrah Friday (well, to be entirely honest, Syrah Friday decision was made on Thursday, but I don’t think it matters here all that much). 2003 J.L. 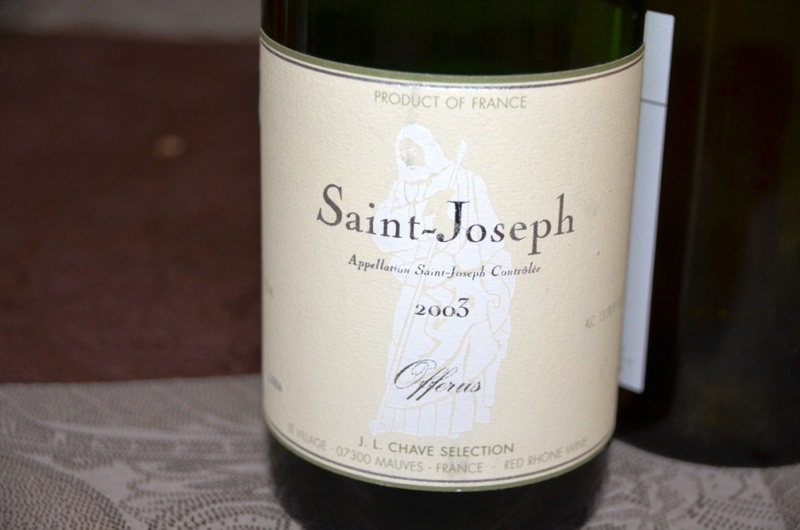 Chave Offerus Saint-Joseph, France (13.5% ABV), a 100% Syrah from Northern Rhone appellation. Just to give a you a bit of the reference, J.L Chave (Jean-Louis Chave) represents the latest generation of the winemaking family from Northern Rhone. Their first Hemitage wine was produced in 1481. Try to remember J.L. Chave name next time you are looking for the Rhone wines, you can’t go wrong with their wines. And then there was another Syrah. About a week ago, I got an e-mail from PJ Wine, one of the best wine stores in New York, describing “secret” Shiraz. 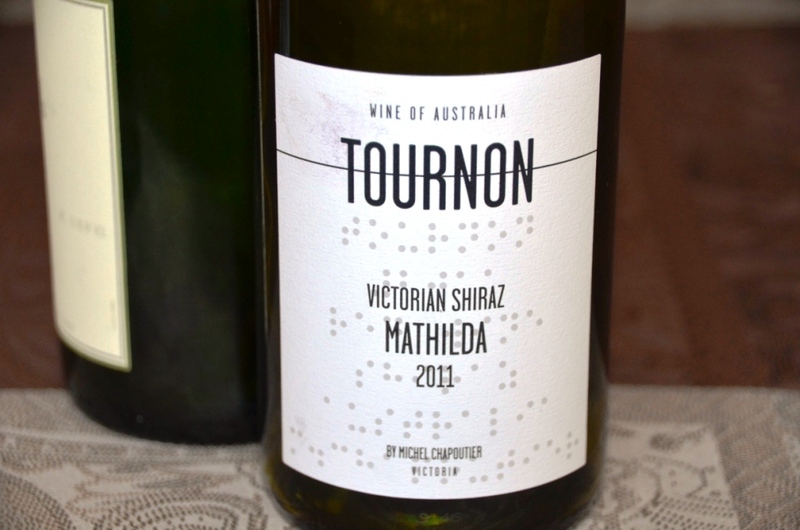 That wine was made by an excellent French producer, Michel Chapoutier (a seventh generation winemaker himself), in Australia, and it had 94 rating by Robert Parker, while priced under $12. I generally don’t buy the wines based on ratings, and I also consider that we have a “palate misalignment” with Mr. Parker, but 94 points and $12 is definitely something to think about. When I saw the wine in my local Cost Less Wines, I simply had to get it (it was $14.99 here in CT). That concludes the tale of two Syrah wines. While Offerus was very classic old world version, the Tournon Mathilda was definitely an eye-opener for me – if you can find this wine, you should experience it just to get acquainted with Syrah in its pure expression – it was a very delicious encounter for me. 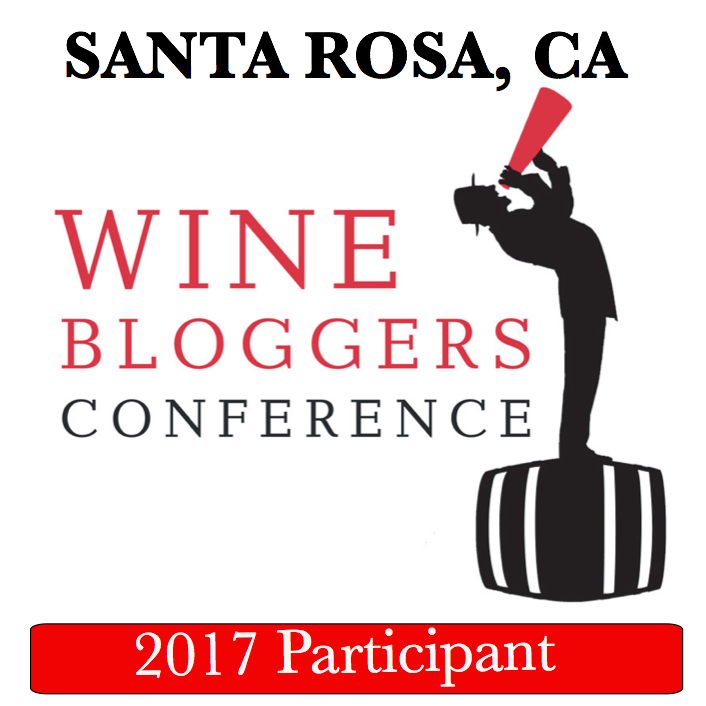 And I guess I need to look for more Robert Parker recommended wines – either his palate is changing, or may be its mine… Cheers! Enjoyed this post very much, Syrah is a favourite of mine, as well. Thank you! Happy Easter to you and yours! Wait, you don’t have any tracking system? I thought for sure you would! Great recommendations, I always like to have a few bottles of Syrah on hand. Thanks Anatoli and Happy Holiday! The Offerus was a fantastic wine a few years back, I remember buying several from Wine Library and relishing the last of them. I shall be on the lookout for the Tournon, Chapoutier is always well made. Cheers amigo…. Thanks for the tip! Love it when the nose and palate actually match. Definitely a great wine – but for all I understand, quite limited. Get it if you can.